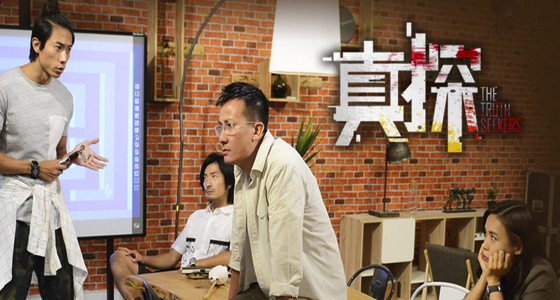 The Truth Seekers (Chinese: 真探) is a Singaporean drama produced and telecast on Mediacorp Channel 8. The series stars Chen Hanwei, Rebecca Lim, Desmond Tan and Yusuke Fukuchi who play a team of cold-case investigators who go over unsolved mysteries to uncover the truth. It consists of 23 episodes, and began its run from 28 April 2016.